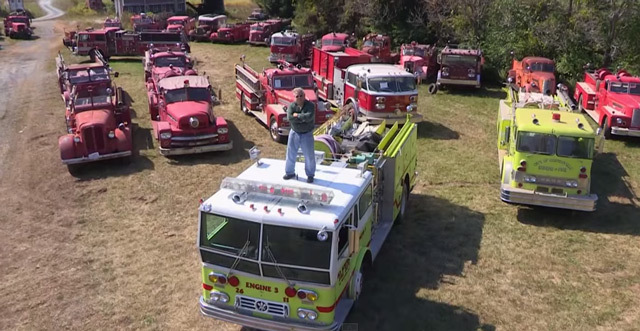 A lawyer and a businessman since the seventies have amassed a total of 450 antique firetrucks worth one million dollars to honor the firefighters of the 9/11 attack. 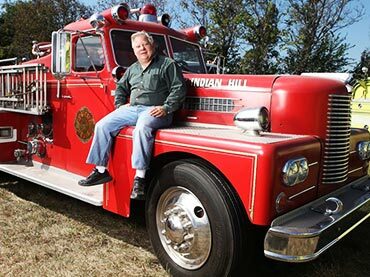 While most men love collecting cars and gadgets, sixty three year old business owner Andres Leider has a totally distinctive but noble hobby, collecting firetrucks. 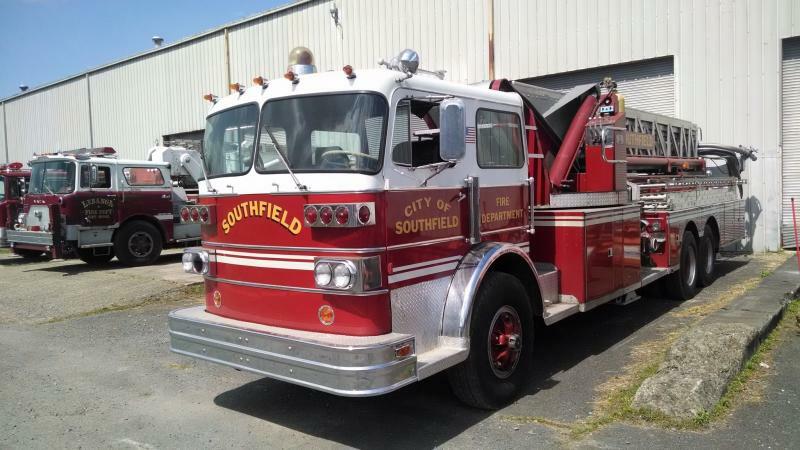 From the town of Wallkill, New York, Leider started purchasing old fire trucks thirteen years ago after working with the firefighters on 9/11. 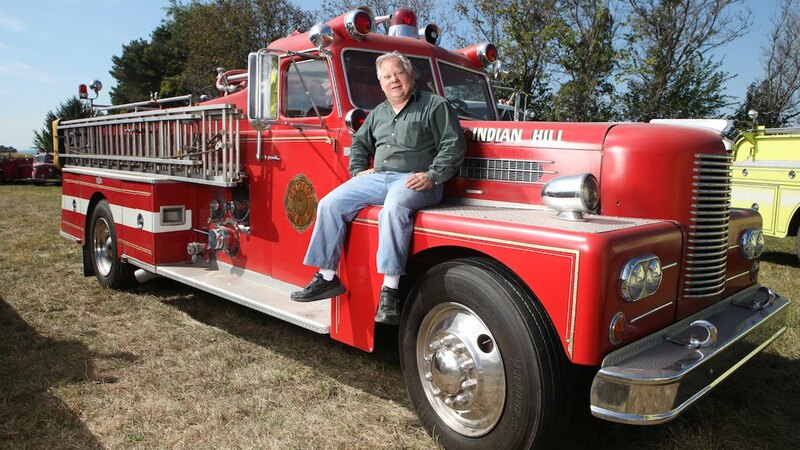 He stored his collection in three separate houses in New York and Pennsylvania and hope to builds a fire apparatus museum in the future. 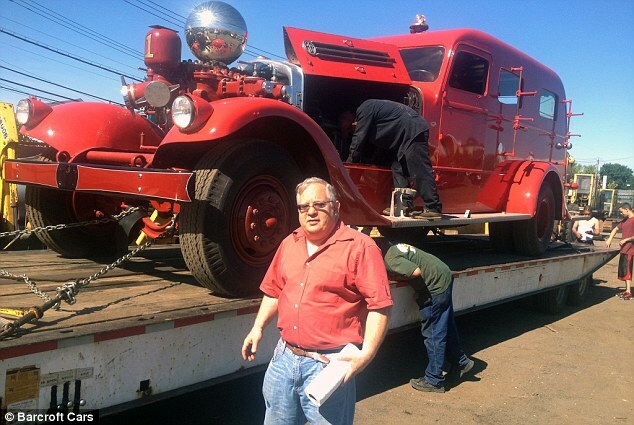 According to Leider, he bought one antique firetruck in memory of the attack, but soon it became his addiction. 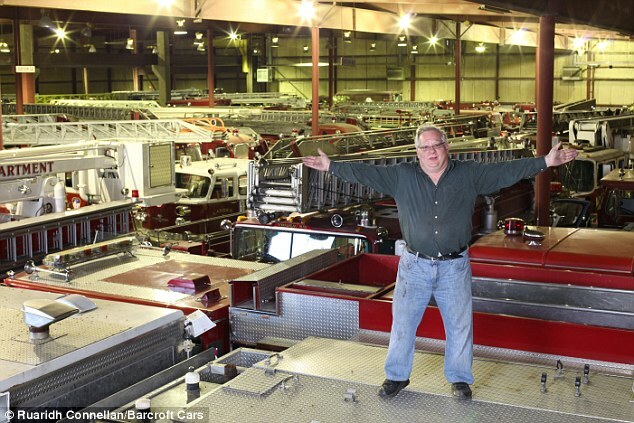 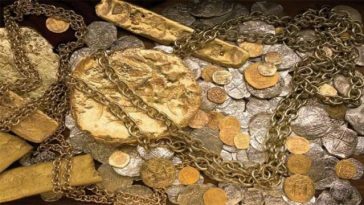 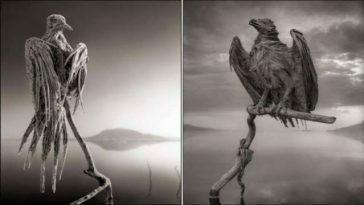 His collection, which he calls a work of industrial art, were purchsed from different sources including fire departments around the U.S. and from scrap stores. 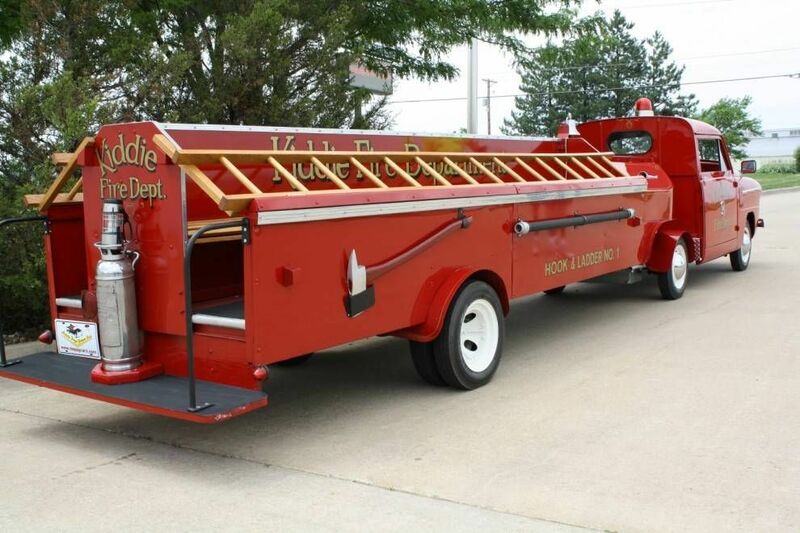 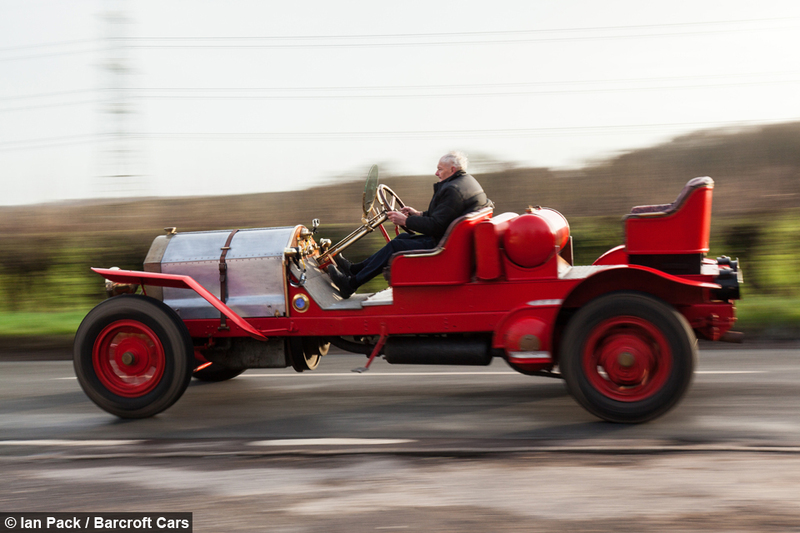 Some of his collections include a firetruck from World War I, Ahren’s Fox, the Rolls-Royce of firetrucks, and the 1940 Maxim ladder which is one of the two built before the Second World War. 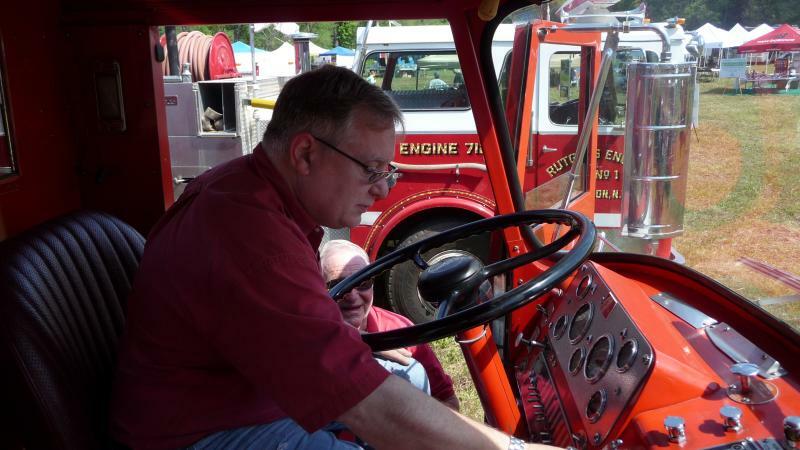 He also has some trucks in running condition, which he occasionally drives for a short trip.